These skirts are ready-to-ship and are waiting for just the right owner who strokes, cuddles and keeps them forever! See something you like, but it's the wrong size? 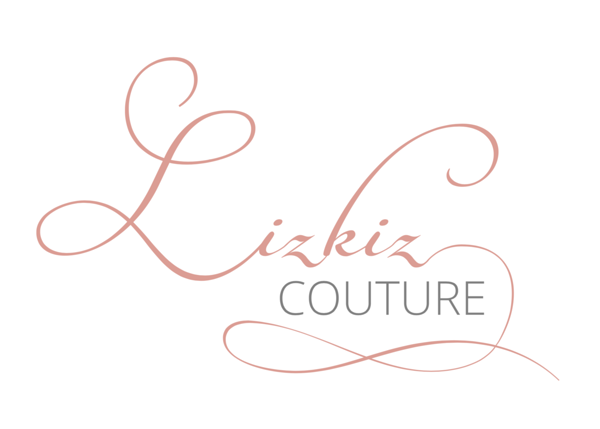 Send us a message at lizkizcouture@gmail.com and we'll make one with just the same feeling of love and exactly the way you need it!